About 12 miles farther along Highway 3, Point Pelee National Park is undoubtedly one of the best sites to enjoy spring migration in North America. Surrounded on three sides by cleared agricultural land, this tiny green oasis is internationally known for its spring and fall migration of birds and its stunning autumn monarch butterfly migration. More than 390 species have been recorded in Point Pelee and the surrounding area. 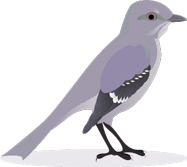 Acadian Flycatcher, Carolina Wren, Blue-gray Gnatcatcher, Red-bellied Woodpecker, and Yellow-breasted Chat are at the northern limit of their breeding range. The park has several good pathways, including the main paved road that leads to the lakeshore point. 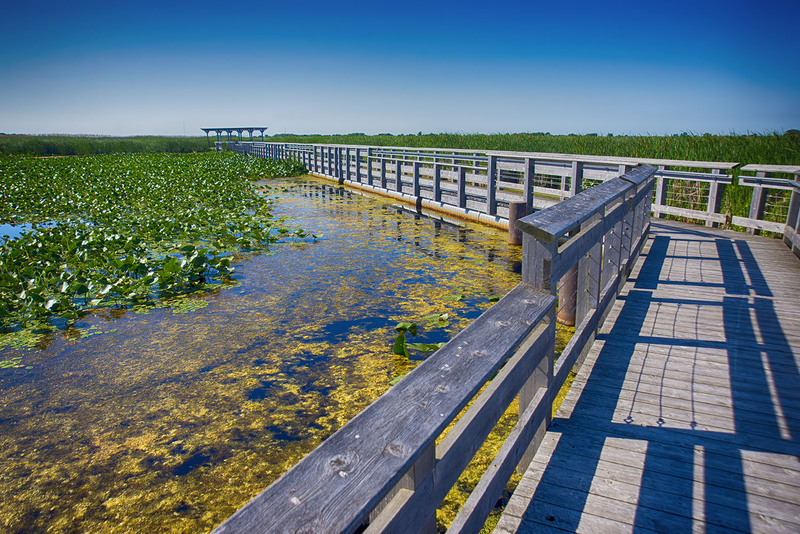 For the best birding, you’ll want to spend time slowly traversing the marsh boardwalk and walk the honeycomb of paths at the tip. 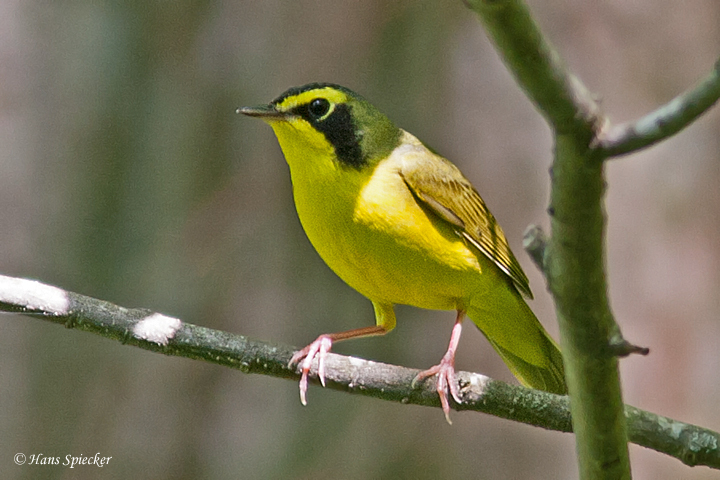 Birding can be electric during the spring, with many species of warbler scouring the leaves of the deciduous trees filled with vines and thickets full of berries and insects. If you visit at the height of spring migration, you’re sure to meet birders from around the world. 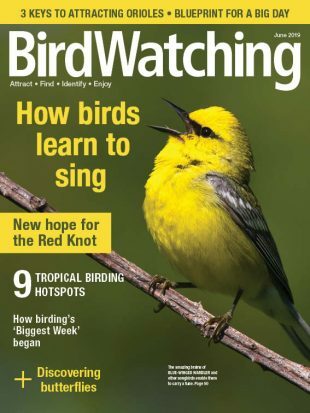 I remember getting to know a small contingent of British twitchers — very avid birders — as we spent several hours plying the trails at the tip and later sharing brunch at a local eatery. The camaraderie is infectious among the many birders from far-flung lands who share the joy of finding life birds. 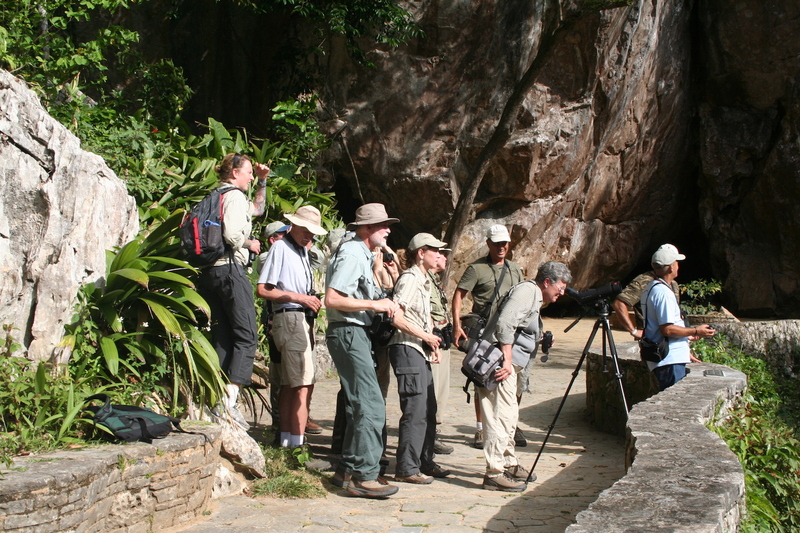 During the first three weeks of May, daily birdwalks are a main feature of the park’s Festival of Birds. 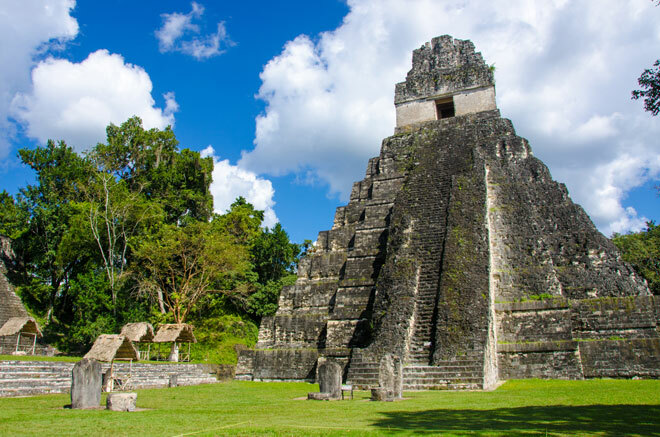 Throughout the year, you’ll find escorted birdwalks and avian programs scheduled at the top-notch visitor center (given in both English and French). Lighthouse Point and Fish Point Provincial Parks are north and south points on Pelee Island, the southernmost portion of Canada. The habitats are similar to Point Pelee and provide respite for migratory birds before they continue to the mainland. Information about access and amenities is available at Wheatley Provincial Park. Near the town of Amherstburg in the southwest corner of Ontario, you’ll find the Holiday Beach Conservation Area, the site of Holiday Beach Migration Observatory. It is the best spot for hawk watching in southern Ontario, with huge raptor counts spurred by the area’s savanna, river, marsh, and wetland habitats. A fall hawk watch has been ongoing for more than 40 years, and its overall tally surpasses 3,000,000 raptors. The observatory holds a Hawk Fest on September weekends, when visitors can view raptors funneling along the Detroit River and onsite demonstrations of hawk and songbird banding. Ojibway Prairie Complex, a patchwork of small preserves in the city of Windsor, protects the largest remnant of native grassland prairie in Ontario. Anchoring this 600-acre group is the Ojibway Nature Centre, located along Highway 3 just before reaching the U.S. border. The area includes tracts of untilled tall grass prairies, open woodlands and savanna, and reclaimed agricultural lands. 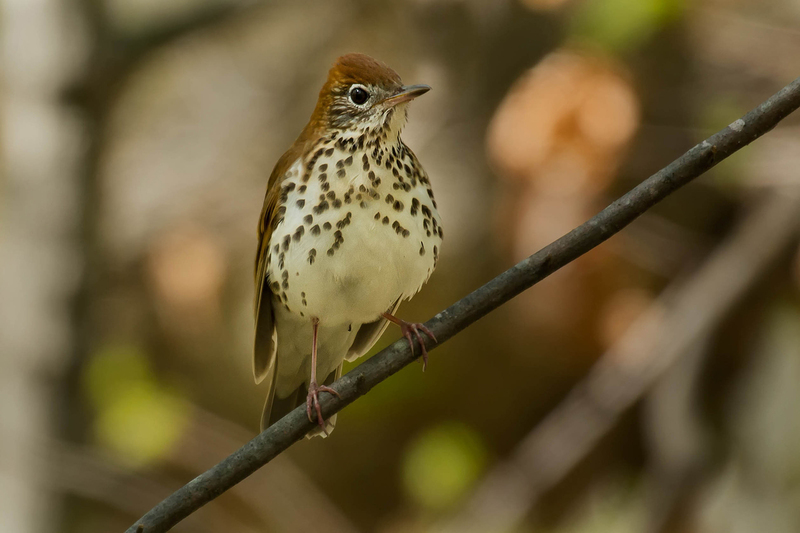 The bird checklist for the small prairie preserves notes 252 species, with nearly 100 nesting species, including Ovenbird and Blue-winged, Chestnut-sided and Mourning Warblers. When you travel the northern shore of Lake Erie, Canada’s Riviera, you’ll watch the landscape and diversity of habitats change before your eyes. 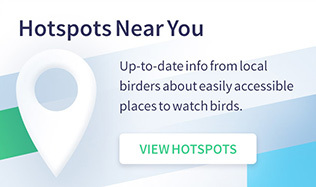 Visiting birders will truly enjoy the discovery of many species of songbird, shorebird, raptor, and waterfowl at the splendid parks that dot the shoreline.